After ‘The Biggest Loser,’ Their Bodies Fought to Regain Weight:Contestants lost hundreds of pounds during Season 8, but gained them back. 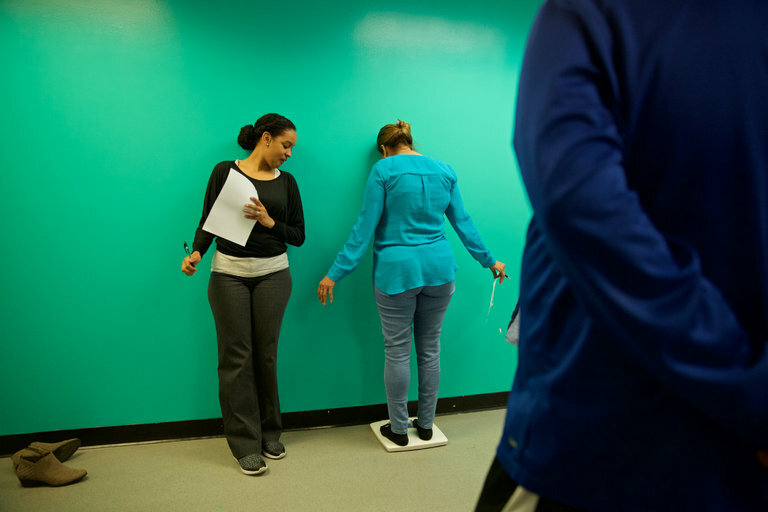 A study of their struggles helps explain why so many people fail to keep off the weight they lose. The 2016 Guide to Political Predictions: How polls and prediction markets have fared so far. There’s good news for those still looking to polls for insight: In our study, polls, particularly when taken in aggregate, remain a very accurate way to predict elections, and big discrepancies between polls and results are more the exception than the rule. Of the 524 individual poll predictions collected by RealClearPolitics and HuffPost Pollster conducted within one month of a state primary or caucus, 450 of them (86 percent) correctly forecast the eventual winner. When we strip out the two biggest misses for polling this cycle, the Iowa Republican caucuses and the Michigan Democratic primary, where 33 out of 38 poll predictions missed the mark, this increases the overall accuracy rate to 92 percent. Oyler’s death occurred at one of the most dangerous junctures in medical care: when patients leave the hospital. Bad coordination often plagues patients’ transition to the care of home health agencies as well as to nursing homes and other professionals charged with helping them recuperate, studies show. The results were striking: Across all demographic groups, the people who had higher scores on the measures of cardiovascular health did better on the mental tests than those who scored low. And a check several years later of mental acuity showed that the apparent brain benefits of a heart-healthy life persisted. The higher a person’s score on “Life’s Simple 7” the better. “When we looked at changes in their brain health over time they showed less decline in several of the brain-health domains — including better processing speed, better memory and better executive function,” Gardener says. [T]ransportation planners are turning to data from apps that cyclists and runners use to track themselves. With the exploding popularity in bikes and many millennials’ distaste for driving, the need for better streets is gaining attention. San Francisco has a goal to eliminate traffic deaths by 2024. According to the city’s “Vision Zero” report, more than half of traffic deaths in the city are pedestrians, compared to 14 percent nationally. 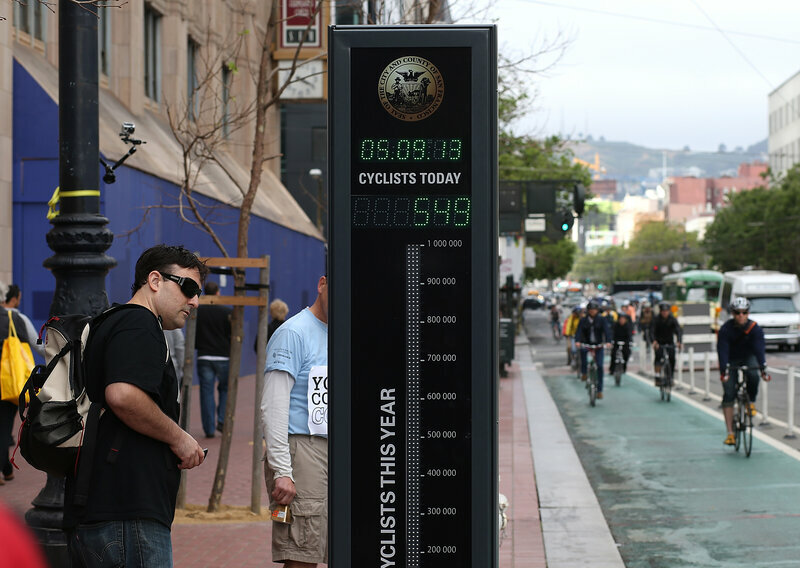 Cassidy, now the spokesperson for the San Francisco Biking Coalition, says enforcement and smart engineering based on data are key to reaching that goal. ROTT: This is a healthy stream. Nichols says that’s the case for most of the waterways here in Great Smoky Mountains National Park. That’s not to say that all of the waterways here are healthy. There are non-native fish, pollution, acid rain caused by bad air quality.